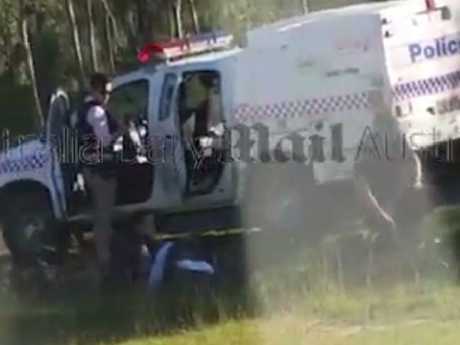 A DESPERATE attempt to save a dying policeman shot by a gunman in Queensland has been caught on camera. Senior Constable Brett Forte, a father of two, was shot in Queensland's Lockyer Valley on Monday afternoon when a man got out of his vehicle and opened fire on a number of police cars with an automatic weapon. 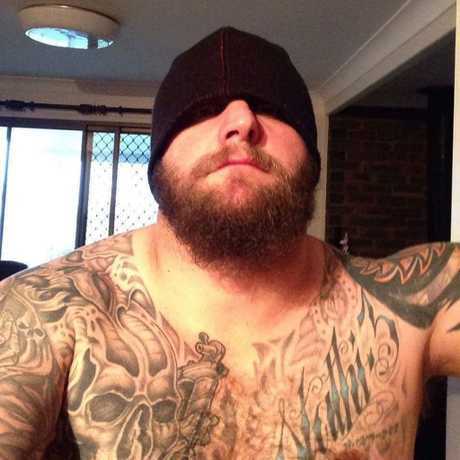 The gunman, who The Courier-Mail identified as "career criminal" Rick Maddison, is in a stand-off with police in an area near Gatton in southeast Queensland. That stand-off is continuing this morning, with officers in contact with Maddison, who is in a shipping container. A police spokesman said there had been "no major developments" overnight. A new video has emerged of fellow officers attempting to resuscitate Snr Const Forte after the shooting. The heartbreaking footage, obtained by the Daily Mail, shows cops performing mouth-to-mouth and heart massage in a ditch beside a police car. When officers notice the woman shooting the video, they yell at her to "get inside" and "get away from the window" because the shooter was still at large. As the siege started last night, Maddison was apparently heard laughing as he fired at the police helicopter from a sheltered position, reported The Courier Mail. 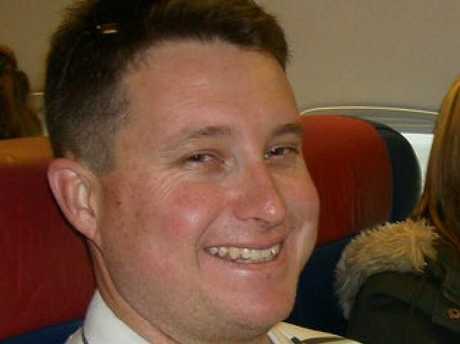 Queensland Police confirmed that Snr Const Forte had died in a statement on Monday night. 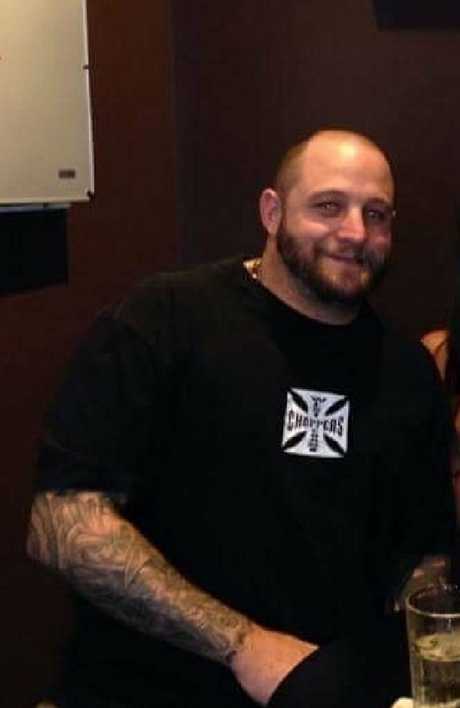 "A hero lost his life today," Queensland Police Minister Mark Ryan said. The incident began about 2pm when police attempted to stop a vehicle being driven by a "person of interest" on Wellers Rd at Seventeen Mile, near Toowoomba. Snr Const Forte's fellow officers were able to move him away and extract themselves from the scene. Police are in negotiations with the gunman, who fled the vehicle into nearby bushland. While neighbours reported hearing what sounded like machinegun fire, police did not confirm details about the weapon. Queensland Police Commissioner Ian Stewart described the situation as an "active scene" and said the gunman was considered to be "at large". "Obviously we want to resolve this situation as peacefully as humanly possible," he said. Officers from the Special Emergency Response Team have arrived at the scene and a huge area has been locked down around Seventeen Mile, 115km west of Brisbane. 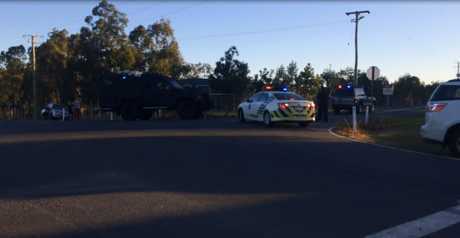 Gatton resident Kyal Pennell told news.com.au that he heard the first shots, which sounded like machinegun fire, about 2.30pm and then a police siren for about 15 minutes. "Then there was basically gunfire every 10 to 15 minutes from about 2.45pm through to 4.30pm," he said. "It was pretty scary, I wasn't sure what to think, I wasn't sure what was going on and I couldn't see anything. I was only hoping it wasn't getting any closer." Mr Pennell said he was eventually evacuated about 5.30pm and was now staying at a hotel with his family as police continued to hunt for the shooter. 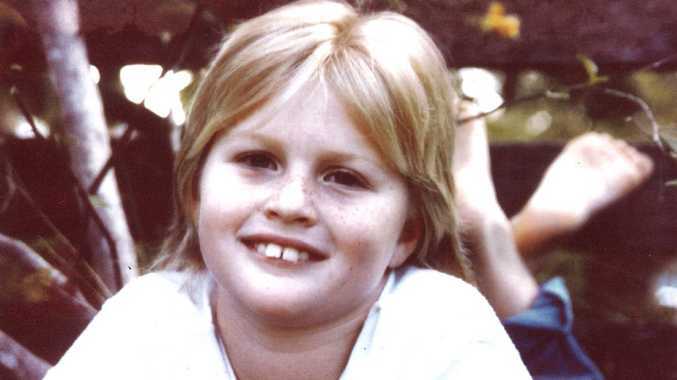 Snr Const Forte was part of Toowoomba's Tactical Crime Squad and worked with Queensland Police for about 15 years. "My thoughts are with the family, friends and colleagues ... along with millions of Queenslanders, I pay tribute to his service," Mr Ryan said in his tribute. "He will never be forgotten. There were also unconfirmed reports shots were fired at a police helicopter, which was forced to land for its own safety. Police have urged nearby residents to remain inside as they try to locate the gunman. A Queensland Ambulance Service spokesman earlier confirmed paramedics had been called to the scene to treat two people, one with critical injuries, however only one was transported to hospital. One person was taken to nearby Toowoomba Hospital with shortness of breath. An exclusion zone in place for the area of Fords Rd, Forestry Rd West, Sandy Creek Rd, Gerard Lane, 17 Mile, Wallers Rd and Forest Rd.